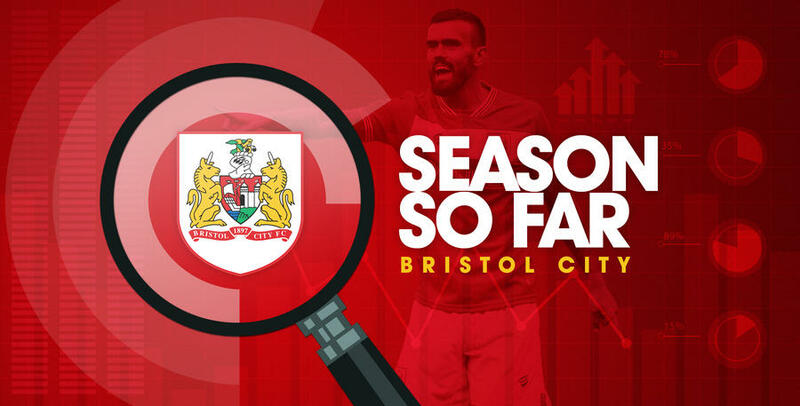 A CLOSER look at how Bristol City have managed to get themselves in the play-off positions with 16 games left. 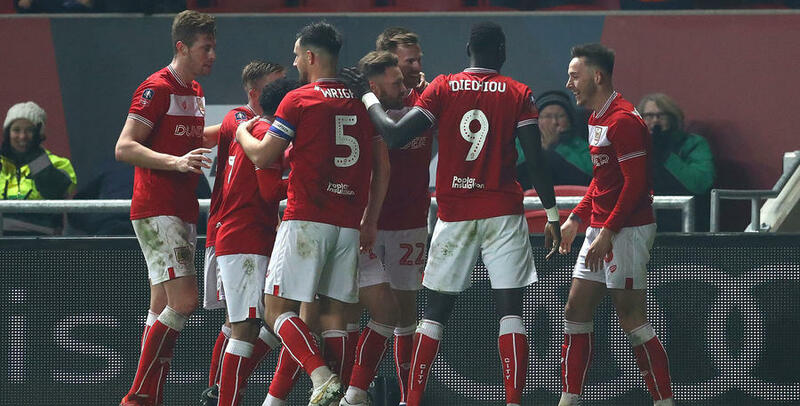 Bristol City secured their first away win on New Year’s Day for 116 years, with a 2-0 victory against Stoke City. Famara Diédhiou’s first-half header had the beating of Jack Butland, before Callum O’Dowda wrapped up a hard-fought and well-earned three points late on. Callum Robinson’s first-half strike meant City’s wait for a win over Preston North End stretched to nine games. Robinson tapped home in front of the Ashton Gate South Stand, shortly after the half-hour mark with City unable to force a reply. Top Goalscorer: Famara Diedhiou – The Senegalese forward has netted eight times this season despite missing the first six games of the campaign through suspension. 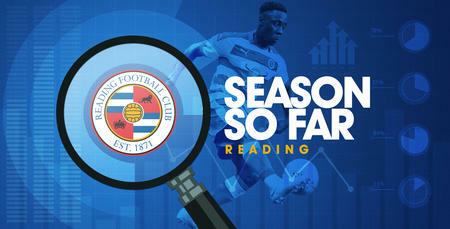 Points picked up at home: 23 – Same as QPR. 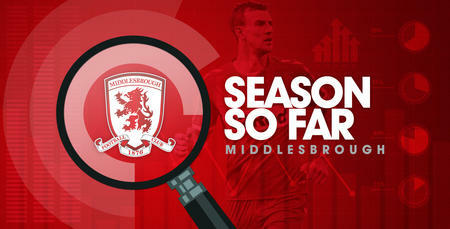 Points picked up on the road: 27 – Only Leeds and Norwich have more. Key Player: Callum O’Dowda – The versatile midfield player has really found his form during Oxford’s eight-game winning streak and has become an important member of the side. Emerging young talent: Lloyd Kelly – The England youth international has impressed in the left-back position and has shown good maturity for a 20-year-old. 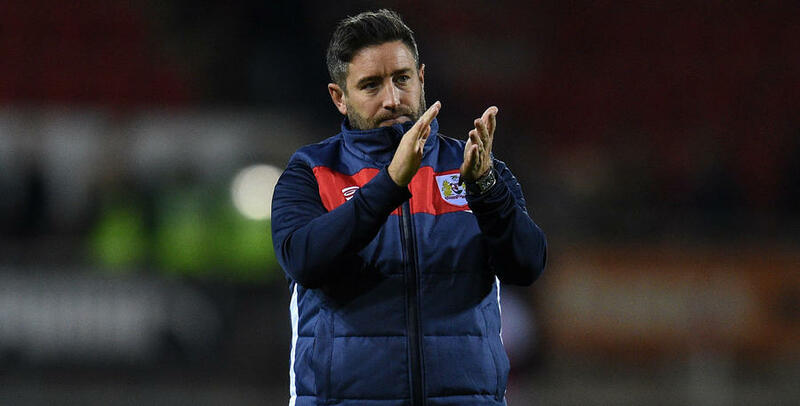 Bristol City extended their run of successive wins in all competitions to eight with a late victory at Blackburn Rovers. Substitute Eros Pisano bundled in Callum O'Dowda's corner from close range to keep Lee Johnson's side in the Championship's top six.